Eureka’s second multiprobe, the Manta2, was introduced in 2008. 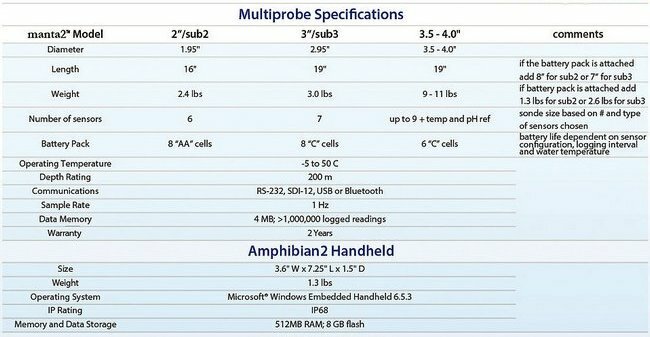 It incorporated the best characterisitics of the Manta1, plus the latest sensor and electronics technology and numerous features suggested by experienced customers. 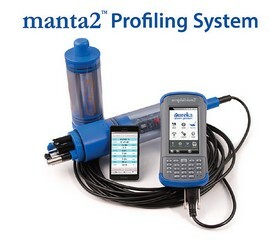 The Manta2 also featured a number of industry firsts, including “smart” sensors that were actually smart, LED status indicators, Bluetooth connection to Android devices, a true plug-and-play telemetry system, and a central sensor wiper. 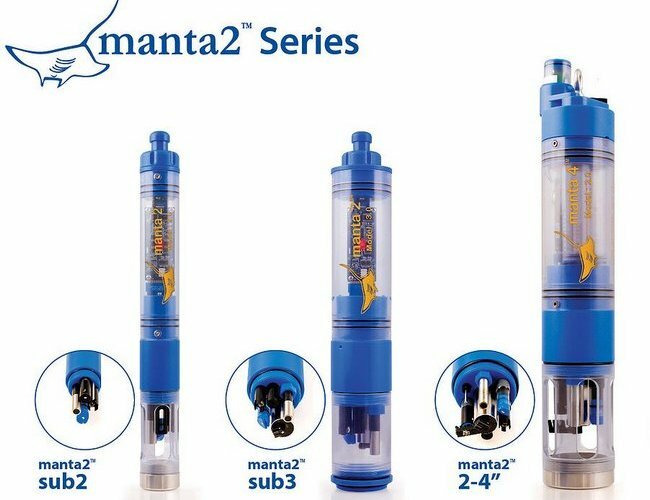 Thousands of Manta2’s are used around the world in challenging applications in fresh and salt waters . Eureka Water Probes continues to provide innovative, reliable multiprobes backed by market-leading customer service. Give us a call; we can make your data-collection chores easier, better, and less expensive.